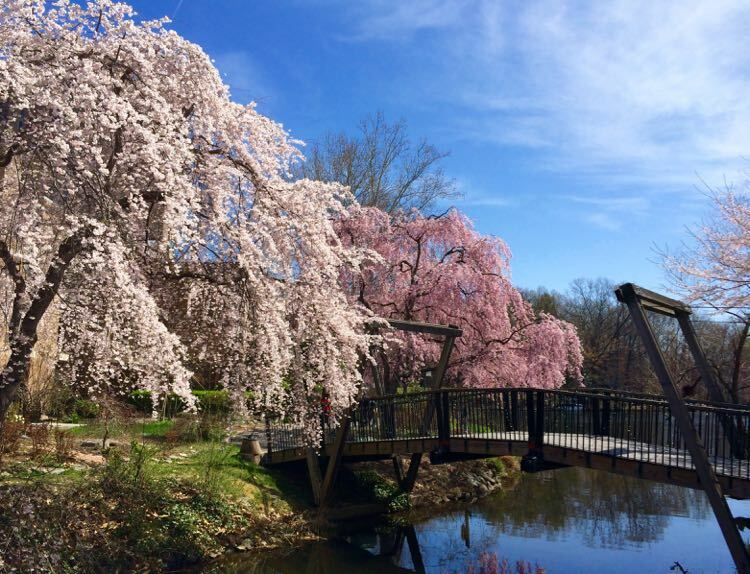 Virginia’s Northern Neck is just a two-hour drive from Washington DC, Fairfax, and Richmond, but its waterfront parks, historic sites, and coastal towns feel a world away. 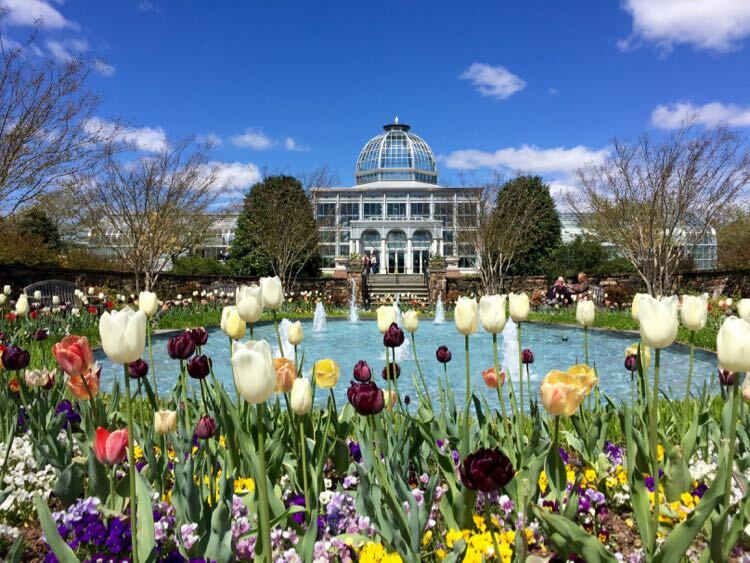 With rich history and nature, small town beauty, and delicious local food and wines, you’ll find plenty of fun things to do, making Northern Neck an ideal weekend getaway. 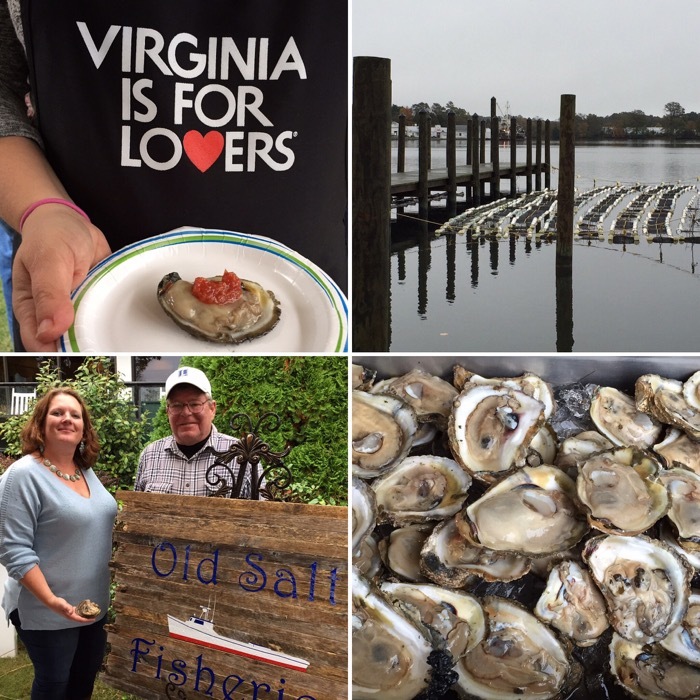 In November 2015, Governor McAuliffe officially launched the Virginia Oyster Trail, connecting travelers to Virginia oyster purveyors, raw bars and restaurants, and the watermen culture throughout Coastal Virginia, the Northern Neck, Middle Peninsula and Virginia’s Eastern Shore. We attended the launch, and were happy to taste fresh oysters from the seven distinct regions represented on the trail. 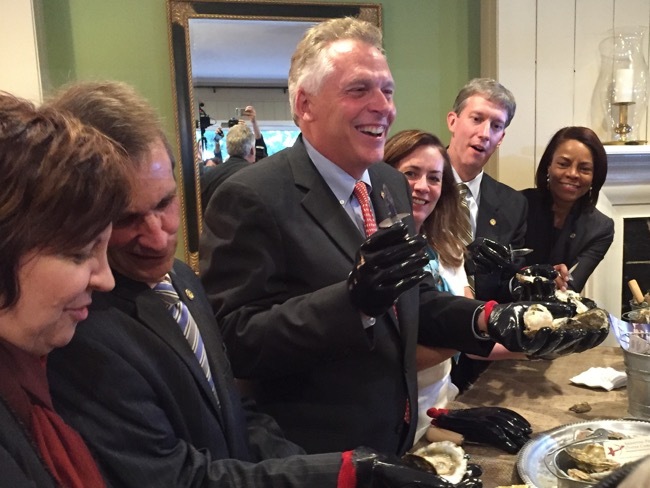 Virginia is the largest producer of fresh-wild catch and farm-raised oysters in the country. Oysters are farmed year-round, and they actively filter the water they are grown in, so they’re eco-friendly. Each region produces oysters with distinct flavors, from briny to sweet, and they all pair well with the native Virginia wines you can find at Northern Neck wineries. 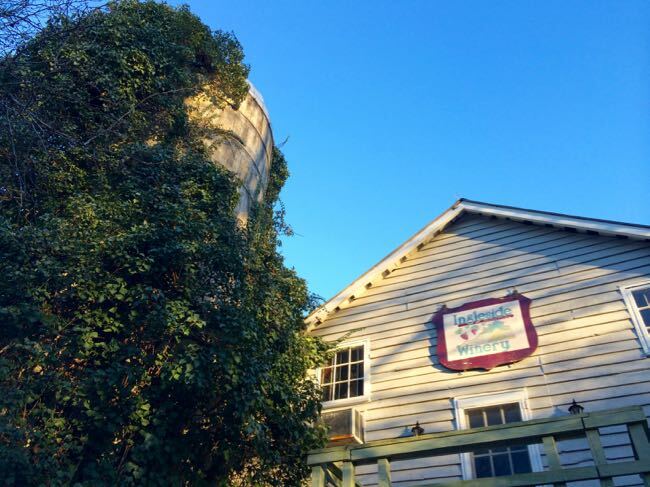 You can enjoy locally produced and harvested oysters and wine at restaurants and wineries throughout Northern Neck. Northern Neck is the birthplace of George Washington and Robert E. Lee, and was home to many important Virginia statesmen. US history is preserved in grand mansions and small towns, and both are worth a visit. 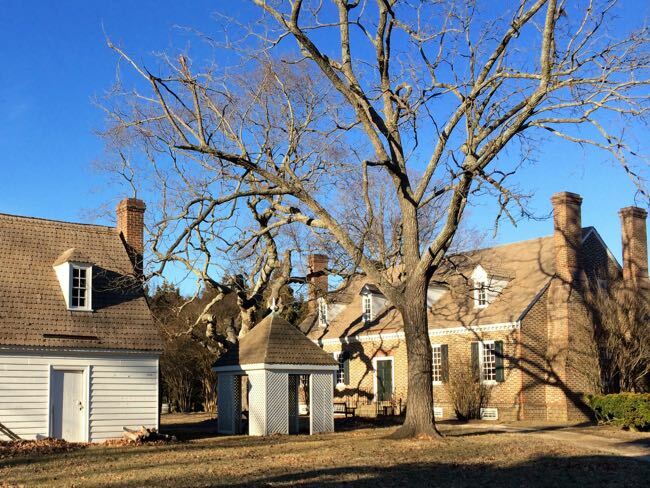 George Washington was born and lived his first three years at a large farm along Pope’s Creek. 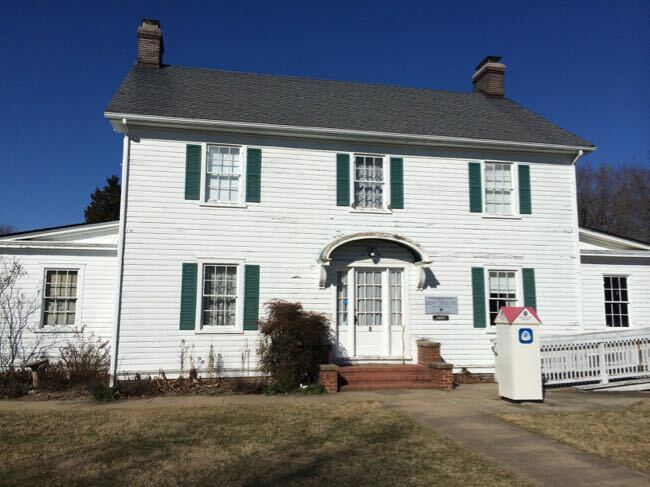 The lovely site, along with a large Visitor Center, recreations of the homestead, natural trails and farmland, and beautiful views of the tidewater lands similar to what George would have experienced, are preserved for the public. 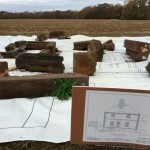 It’s a wonderful place to learn about Washington’s upbringing and future as a Virginia gentleman farmer. 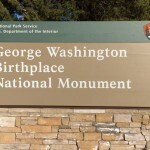 Read more about George Washington Birthplace. 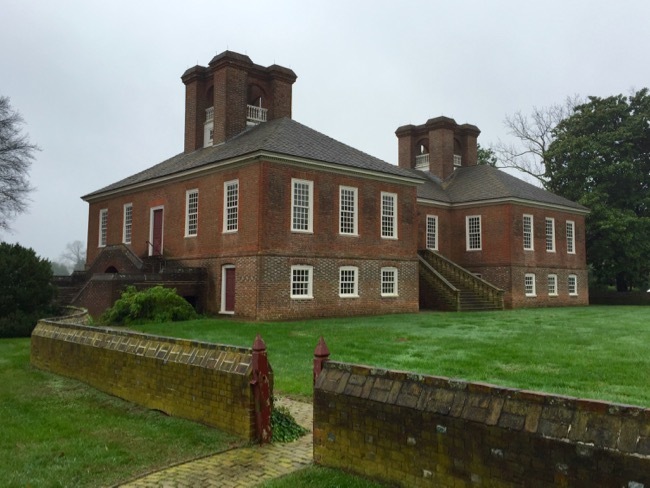 Another important Virginia family lived just a few miles from the Washingtons. 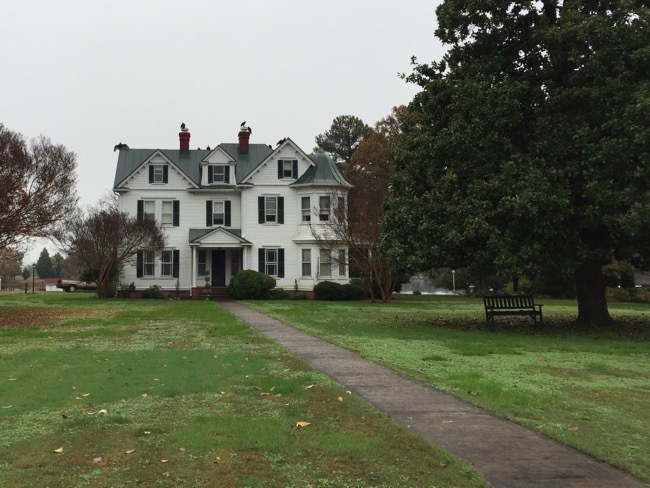 Built in 1730, four generations of the Lee family lived at Stratford Hall, including two signers of the Declaration of Independence, a Revolutionary War hero, and Civil War General Robert E. Lee. 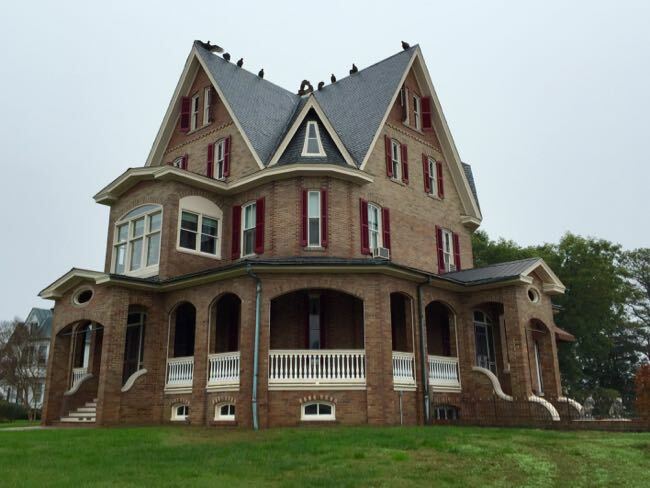 Visitors to Stratford Hall can tour the mansion and outbuildings; learn about the Lees, Virginia history, and site restoration in the Visitor Center; hike the nature trails; and visit the mill and beach along the Potomac River. Begin your stop at the Visitor Center, where you can purchase a tour ticket, pick up a trail map, and get your bearings. 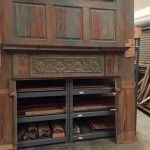 Because of the broad scope of history that has passed through its halls, restoration is taking a unique approach at Stratford. 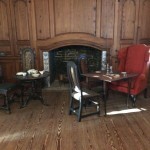 Instead of reflecting a snapshot of life at Stratford, different rooms are being restored to illustrate different periods in the mansion’s history. Work is still underway and it is fascinating to see how each room is taking shape. 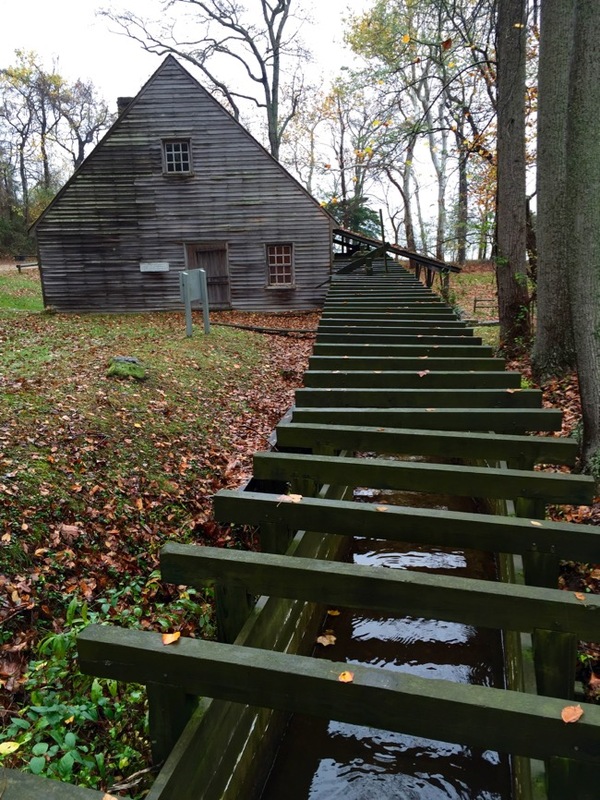 If weather and time permit, take the drive through the farm and down to the Potomac River and the grist mill. On weekends the mill may be open for visits, and you’ll enjoy lovely views from an overlook and the beach. Use caution, the road is rough and steep in parts, and the strong river current means wading and swimming are not allowed. 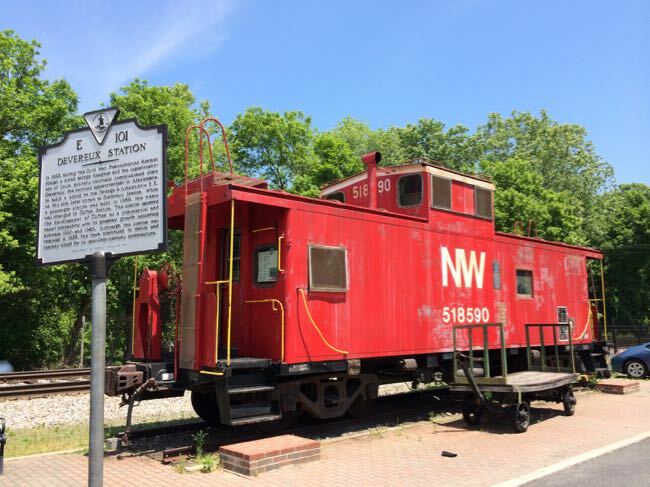 In addition to the historic properties that dot the Northern Neck, you can explore many small towns with a rich history connected to the water. We were hosted by The Gables B&B (more info below), and enjoyed an early morning, self-guided tour of the historic main street of Reedville. Maine sea captain, Elijah Reed, purchased the land that is now Reedville in 1874 and began the menhaden fishing industry. 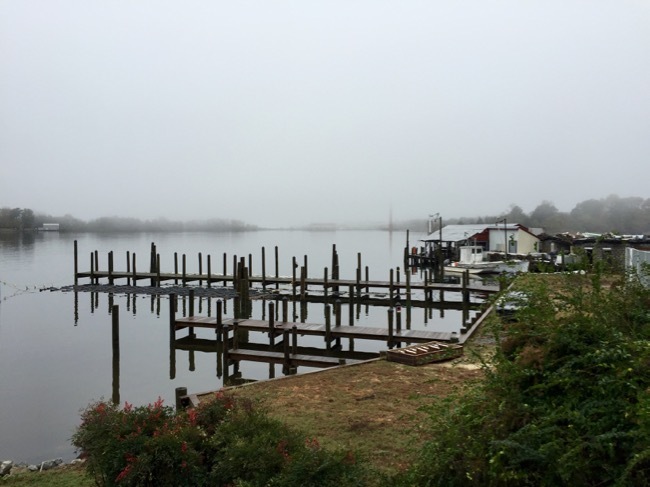 It’s location on a peninsula, jutting into Cockrell’s Creek, with a deep harbor and quick access to the Chesapeake Bay, made Reedville an ideal fishing port. 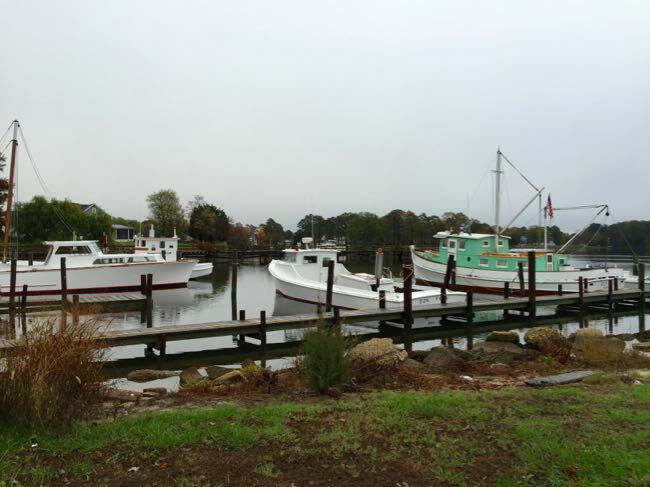 Fished for oil and fertilizer, the menhaden industry was so lucrative the town, with only 500 inhabitants, was once known as the wealthiest town in the United States. You can view ship captain’s homes, including a section known as Millionaire’s Row, on your walking tour. 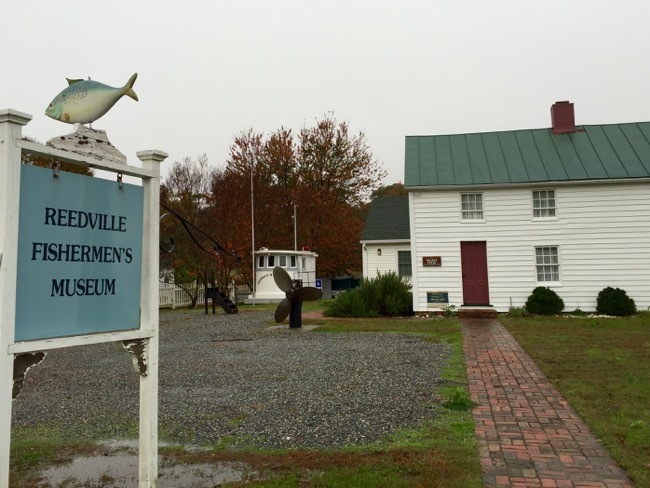 Stop in at the Reedville Fisherman’s Museum to learn about the life of a waterman (check hours; closed mid January to March). 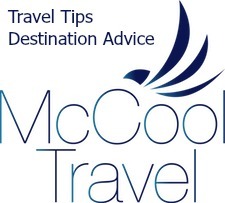 The nearby towns of Irvington and Kilmarnock are also interesting, quaint, and walkable places to visit. 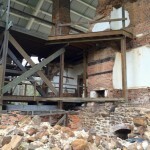 Once the home of Declaration of Independence signer Francis Lightfood Lee, Menokin fell into disrepair and then was further collapsed by a fallen tree. 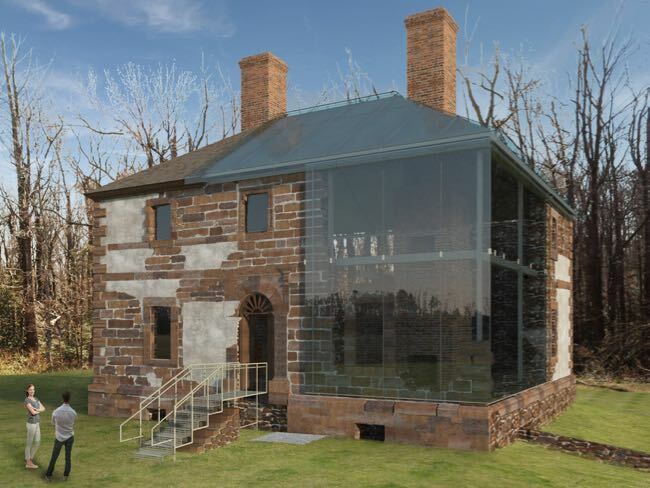 Today, The Menokin Foundation is undertaking the Glass House Project, a unique partial restoration of the mansion that will expose the buildings architecture to visitors under a protective glass layer. Stop at the Visitor Center to view a short video and displays about Menokin and the restoration work, then visit the mansion to see the work in progress. 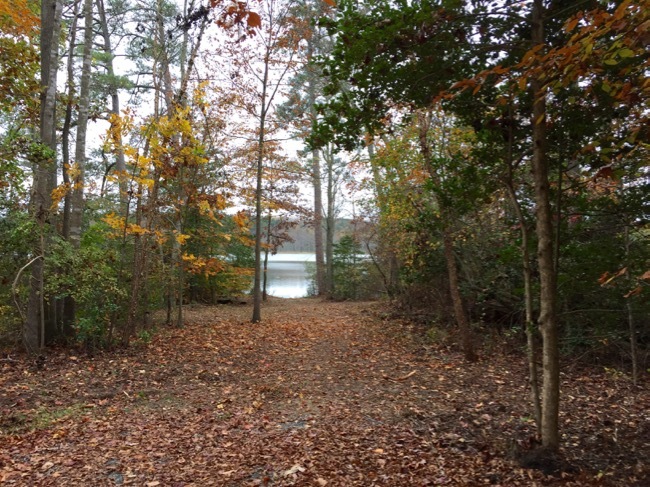 In 2015, the property opened a new trail, offering a nice hike down to Cat Point Creek, where you can enjoy a view much like that encountered by explorer Captain John Smith in the early 1600s. 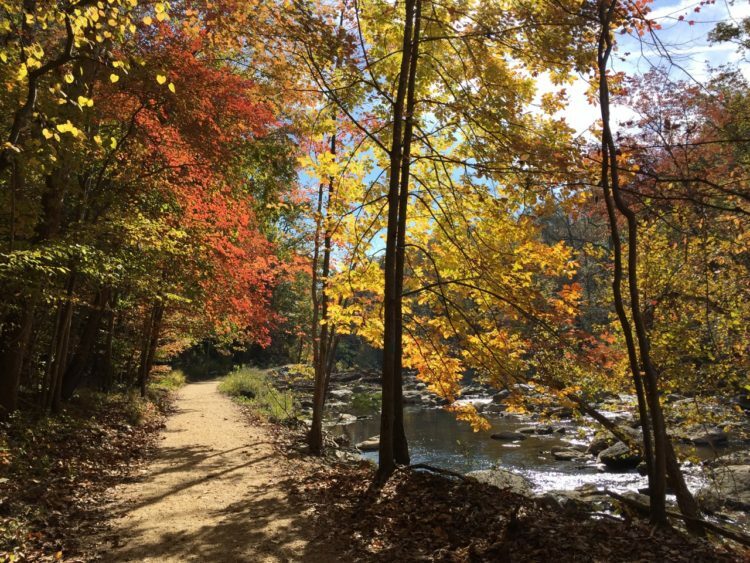 There are 3 lovely Virginia State Parks along the shoreline of the Northern Neck—Caledon and Westmoreland border the Potomac River, and Belle Isle hugs the Rappahanock River to the south. All of that shoreline offers beautiful views, boating, and birding, but there are no beaches or swimming access, except in the pool at Westmoreland. The northernmost state park on the Northern Neck, Caledon is a National Natural Landmark known for its old growth forest. It’s the summer home to many American bald eagles, so it’s a popular spot for bird watchers of all ages. 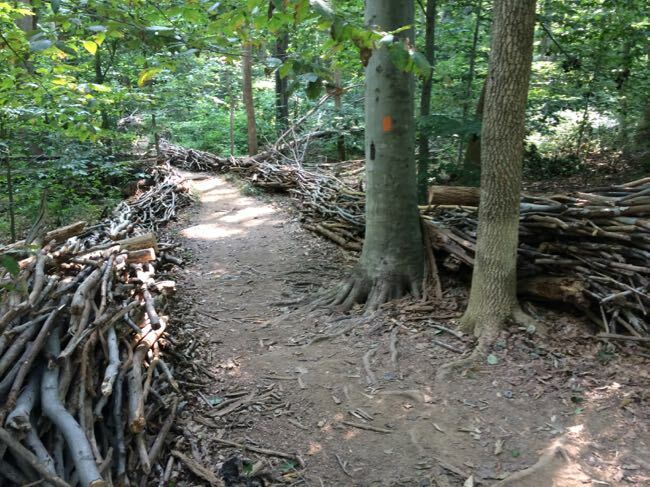 There are several nice trails to hike, including the 2-mile Boyd’s Hole Trail, which leads to the Potomac River. 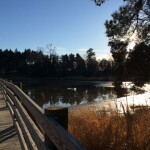 Other trails provide access to marsh areas, woodlands, and a cliffs overlook. This is a dog-friendly park, so you’re likely to encounter 4-legged friends when hiking. There are 6 primitive hike-in, boat-in campsites, but most people visit as a day trip. Further down the coast, you’ll find good fishing, camping, birding, and hiking at Westmoreland. From Memorial Day to Labor Day, visitors have access to an Olympic-sized swimming pool with bathhouse and snack bar. Year-round camping is available at tent sites and in cabins, a good option for hardy winter campers. Birders find the park an excellent site for spotting American bald eagles, ospreys, kingfishers, great blue herons, common terns, green herons and gulls, as well as wintering waterfowl. The park is also a great destination for fishing, with paddleboats, kayaks and stand-up paddle boards available for rent Memorial Day through Labor Day and on weekends beginning in mid-April and ending Columbus Day. 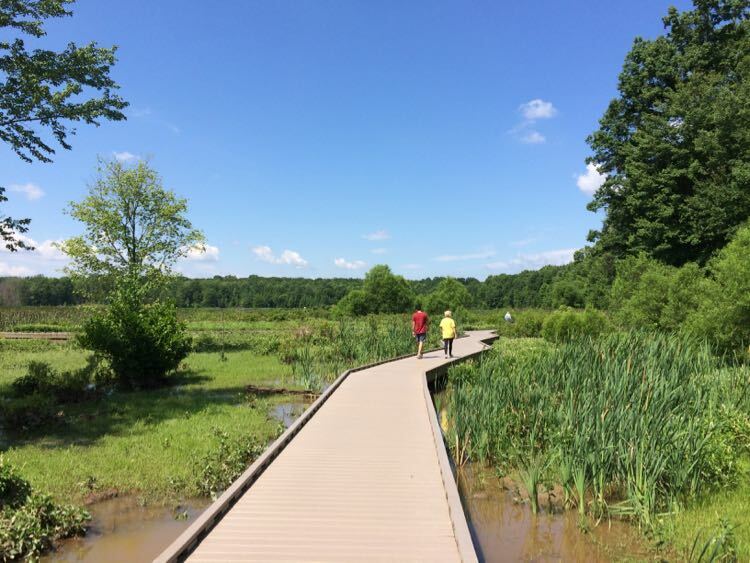 With seven miles of shoreline on the Rappahannock and access to Mulberry and Deep creeks, Belle Isle is ideal for exploring tidal wetlands from shore or by boat. 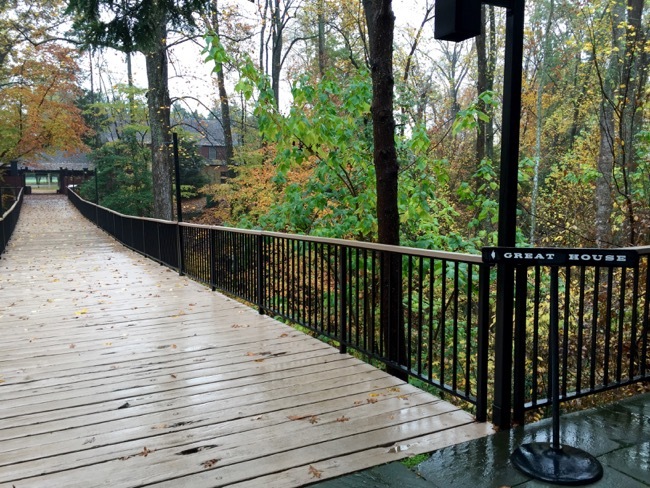 Drive out to the Mulberry Creek Boardwalk for pretty views, or hike there on the 2-mile Mud Creek Trail. Other trails pass through farmland and upland forests. Belle Isle offers full service camping from March to early December, and primitive camping is available year-round. 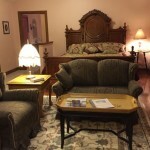 There is also a mansion and guest house available for overnight stays and special events. In season, visitors can rent bikes, canoes, kayaks and motorboats for exploring the creeks. 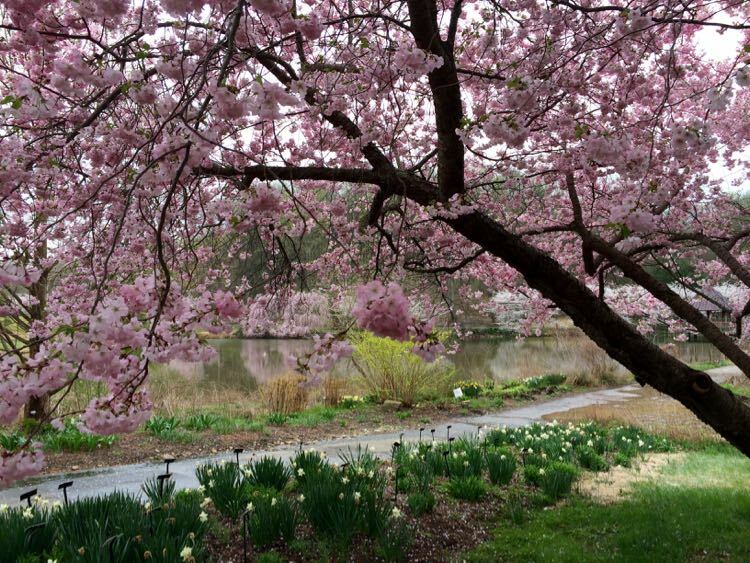 There is a universal access playground, fishing pier, and special programs that highlight predator birds—blue herons, osprey, hawks and bald eagles—and other wildlife found in the park. All that history, hiking, and feasting is sure to make you sleepy, and long distances make it hard to cover the area in a day, so we highly recommend staying for an overnight or longer. 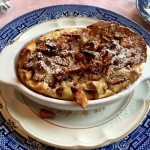 On our last visit, we were hosted in the lovely Waterside Cottage at The Gables B & B. 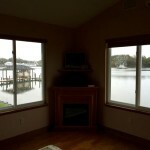 The comfortable bed, sitting area, and luxurious bath provided a relaxing home base for our explorations, with peaceful views of Reedville Oyster and Cockrell’s Creek from the large windows. Gables owner, Barbara Clark served a delicious, filling breakfast of Grapefruit Alaska and Famous Manor Puff, then gave us a wonderful tour of the historic Gables Mansion. 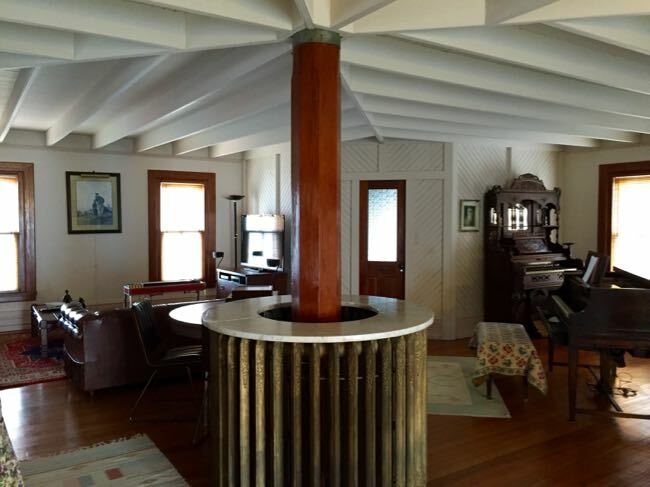 The mansion was home to Captain Fisher, and the mizzenmast of his schooner provides a centerpiece and roof support on the upper floors. 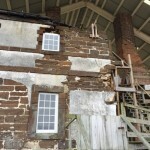 The house was built with custom made bricks, brought to the site as ballast in the early 1900s and mixed with bits of iron for strength. The four gables that give the roofline it’s distinctive look are sited to the compass points, and much of the interior wood and glass come from the schooner as well. Mrs. Clark shared a wealth of history and interesting tales with us, and was a wonderful host for our visit. 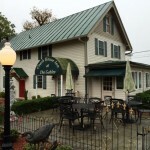 In addition to the cottage, The Gables offers several rooms in the Coach House where breakfast is served. Further south, The Tides Inn resort offers luxury accommodations, spa treatments, dining, and golf along Carter’s Creek in Irvington. Virginia’s Northern Neck is a peninsula surrounded by unique and beautiful marshes, creeks, the Potomac and Rappahanock Rivers, and the Chesapeake Bay, so water views are all around you. When the weather is fair, you’ll find lots of opportunities to get out on the water. 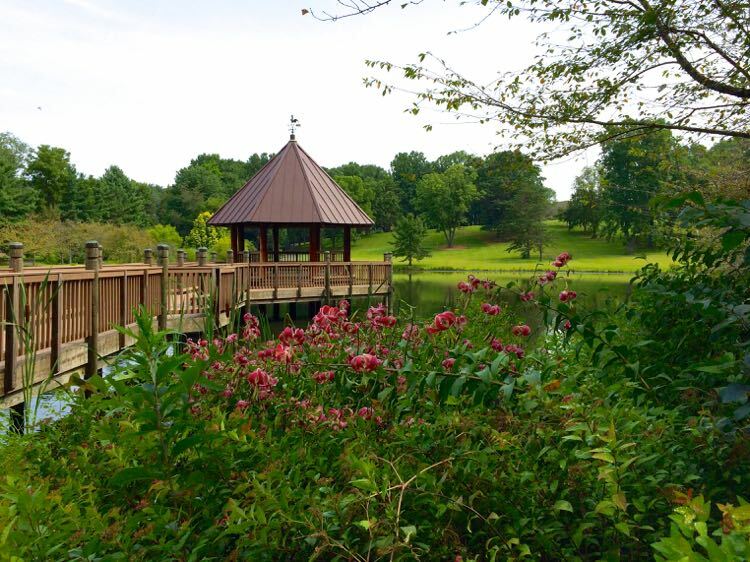 Bring a boat and explore the Lancaster and Westmoreland Water Trails. Rent a canoe or kayak at one of the state parks to explore smaller marshes and creeks. 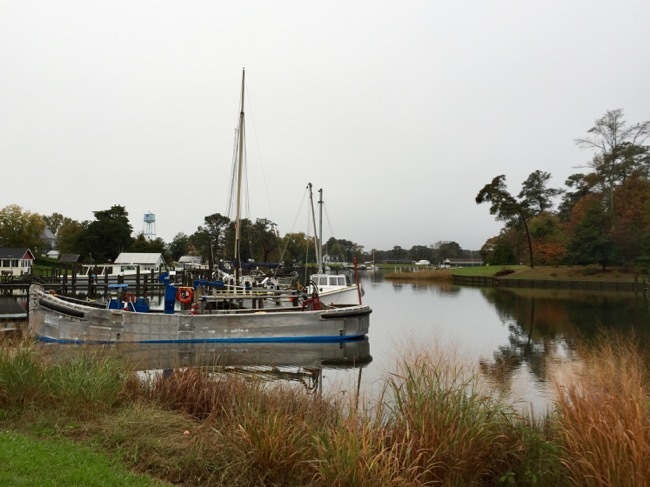 Arrange a fishing charter or a scenic river cruise on the Rappahaock, or cruise across the bay to remote Tangier Island for fresh blue crabs and a look at the watermen’s life. Northern Neck is a relaxing destination year-round, but it’s most popular in summer and the shoulder seasons, when warm weather draws people to the water. 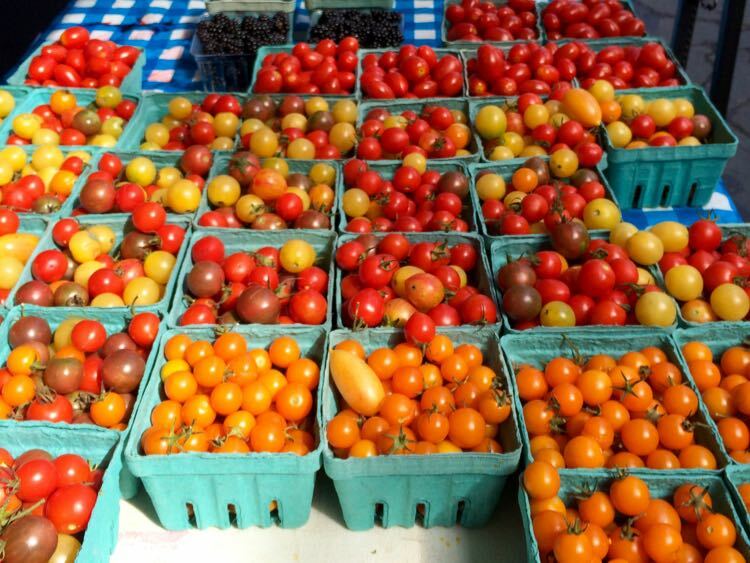 Seasonal events like spring Garden Week, summer berry picking at Westmoreland Berry Farm, and fall’s oyster and wine festivals attract visitors from around the region. Whenever you choose to visit, you’ll find unique sites, delicious food, and water views that make Northern Neck a relaxing and beautiful Virginia destination. Follow Fun in Fairfax VA on Facebook, Twitter, Pinterest, and Instagram. I’ll also add that there are many places on the Neck to take a short walk. Check out the list of trails on the Friends of the Dahlgren Railroad Heritage Trail web site (www.friendsdrht.org). 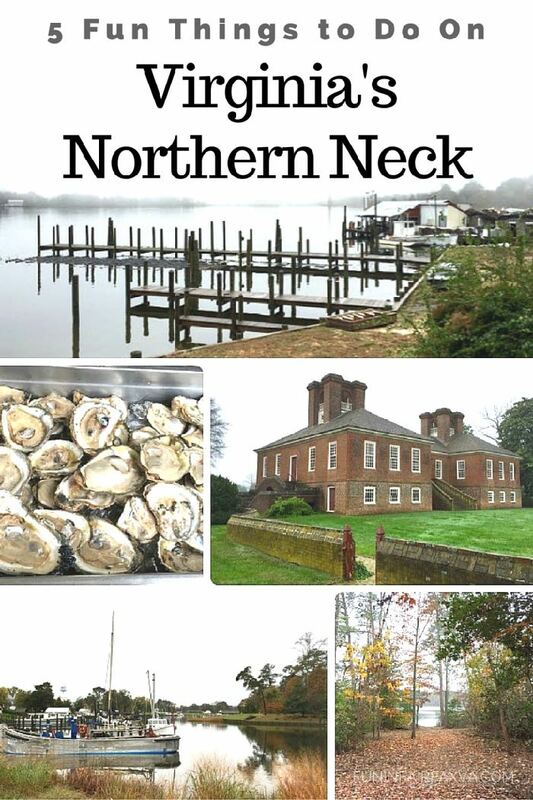 Or pick up a copy of the “Northern Neck Getaway”, a free tourism publication. My article with trail descriptions is in there! Thanks for the suggestion, Jim! We’ll definitely check out the DRHT on a future visit, and we’ll look for the Northern Neck Getaway too. It is and the Rockfishing just out front of here right now is RED HOT! That’s great that you visited the Northern Neck when you came to Virginia, Wanda. It’s such a beautiful and interesting area. Glad you liked Virginia and hope you can visit again soon. Thanks for your comment!